Father’s Day is fast approaching and if you’re still weighing out your gift options for daddy-o look no further. The Anti-Gravity System by Tessel Supply is just as sturdy, reliable, and adventurous as he is. This modular backpack system features magnetic hardware that allows you to customize your bag to fit your day-to-day lifestyle—or spontaneous adventure. 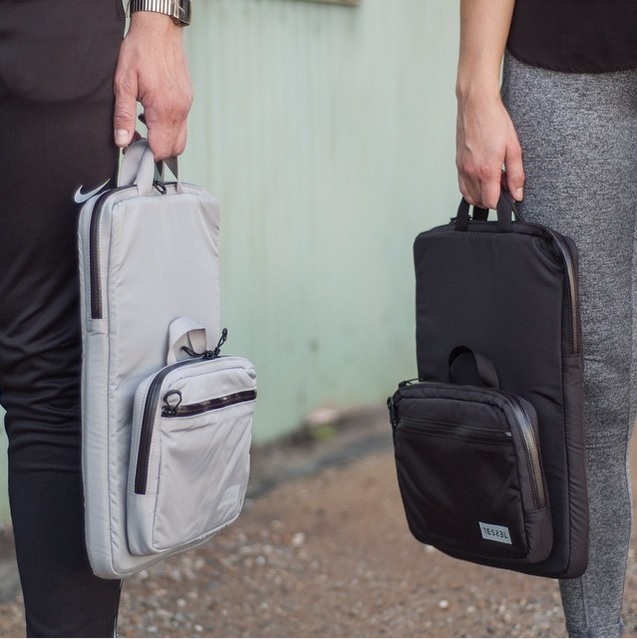 It can adapt to any activity—from a weekend trip, to a day hike, to your commute to the office. And with coated fabrics and zippers, it can withstand the elements. With color options of Deep Space Black and Lunar Gray, it fits every color scheme and personal style. Pick up the pack system for the man whose life demands quick versatility and a high standard of quality. And be sure to use promo code “dadjokes” at checkout and save 20% during Tessel's Father's Day sale (June 14-21). 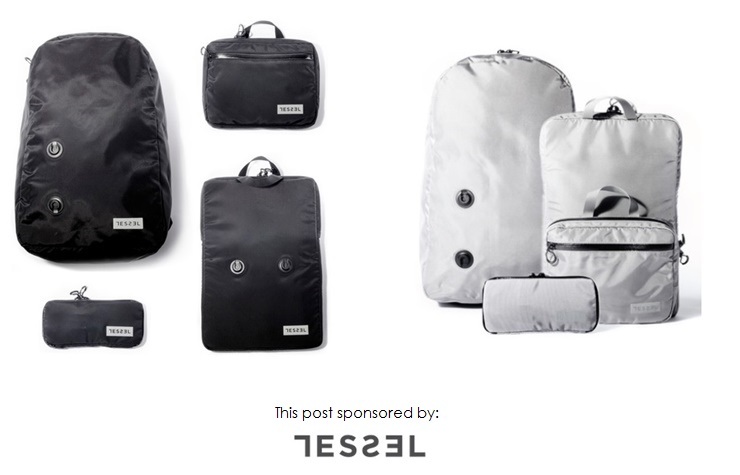 Visit tesselsupply.com to learn more. Also, join the Tessel mailing list here or below for a chance to win one of three amazing Tessel bag systems, and stay up-to-date with all the latest and greatest Tessel news. Love the versatility of this bag and I think many guys will too!